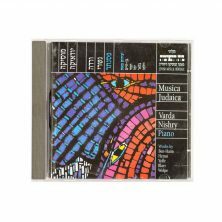 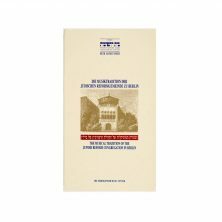 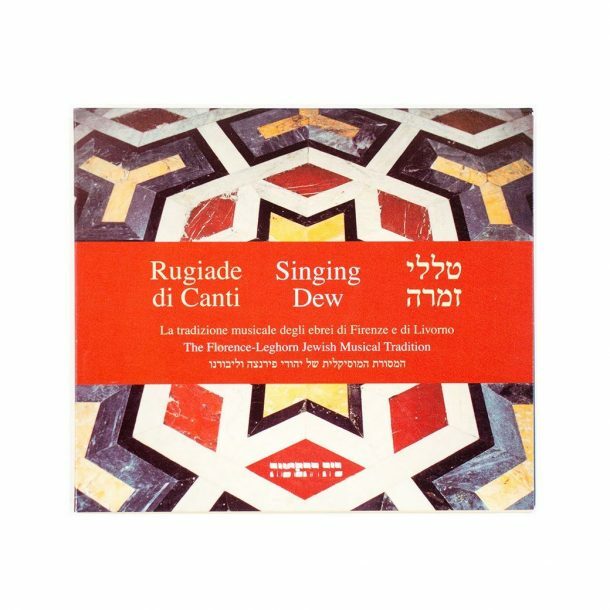 This CD features 21 songs of the Florence-Leghorn Jewish musical tradition recorded between 1980-2001 in Tel-Aviv and Florence. 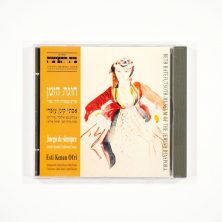 Representing the rich musical repertoire which was sung on the Sabbath, the New Year, the three festivals of pilgrimage (Passover, Pentecost, Tabernacles), Simhat Torah (Rejoicing of the Law) and the Ninth of Ab, as well as songs to celebrate weddings and birth. 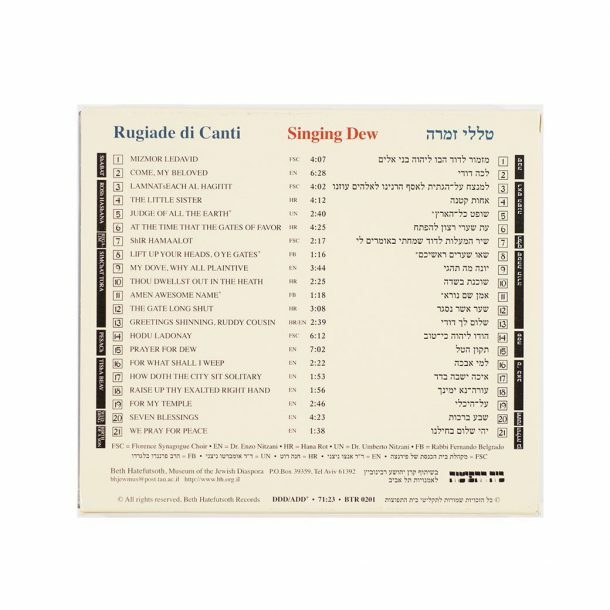 Accompanied by organ, singers from the Florence Synagogue Choir and various community members and their descendants are featured.